You may remember a few months ago I got hooked on polymer clay. 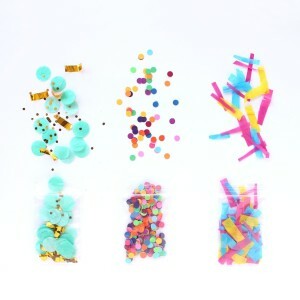 I posted this collection of tips for beginners as well as some simple projects to get you started. 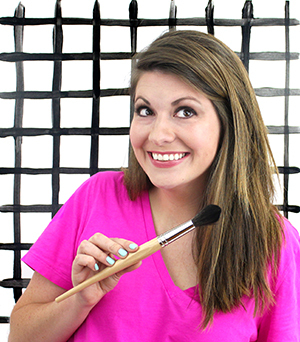 Since then, I’ve made a ton of things with clay, but this is the first tutorial I’m sharing with you. 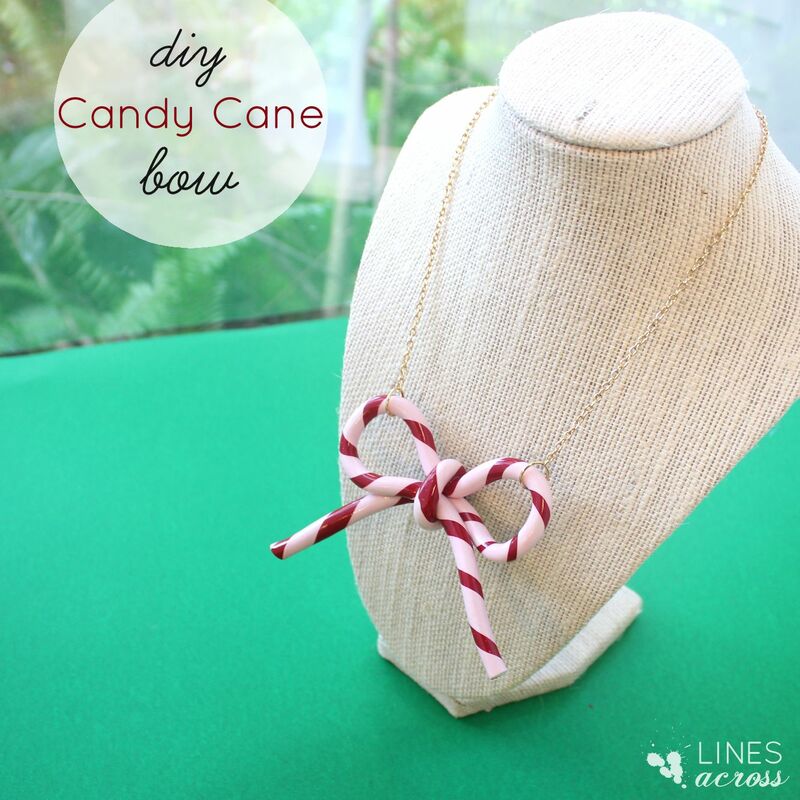 I made a candy cane bow and turned it into a Christmas necklace. 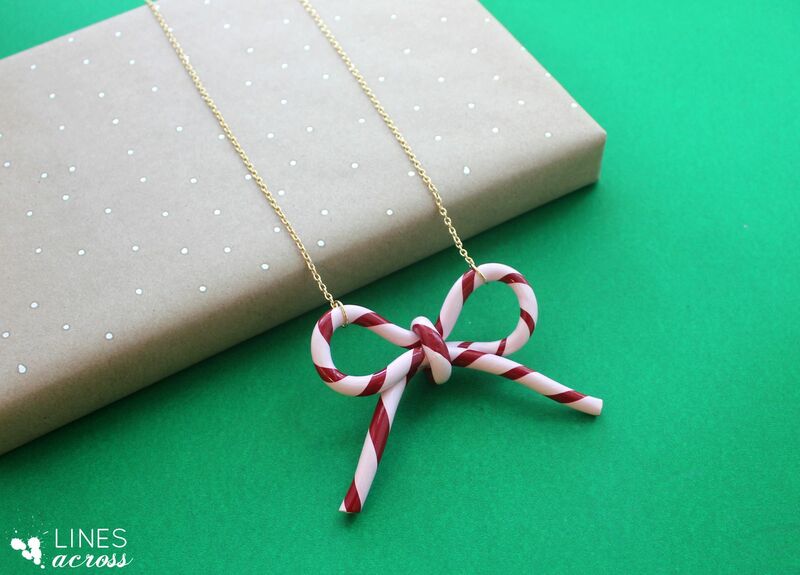 This bow also makes a gorgeous ornament, and is a fun gift topper. 2. Roll these two ropes together into one thicker rope. 3. Twist all along the length of the rope until the stripes are somewhat evenly spaced. It’s normal for the rope to be a little bumpy at this point. 4. 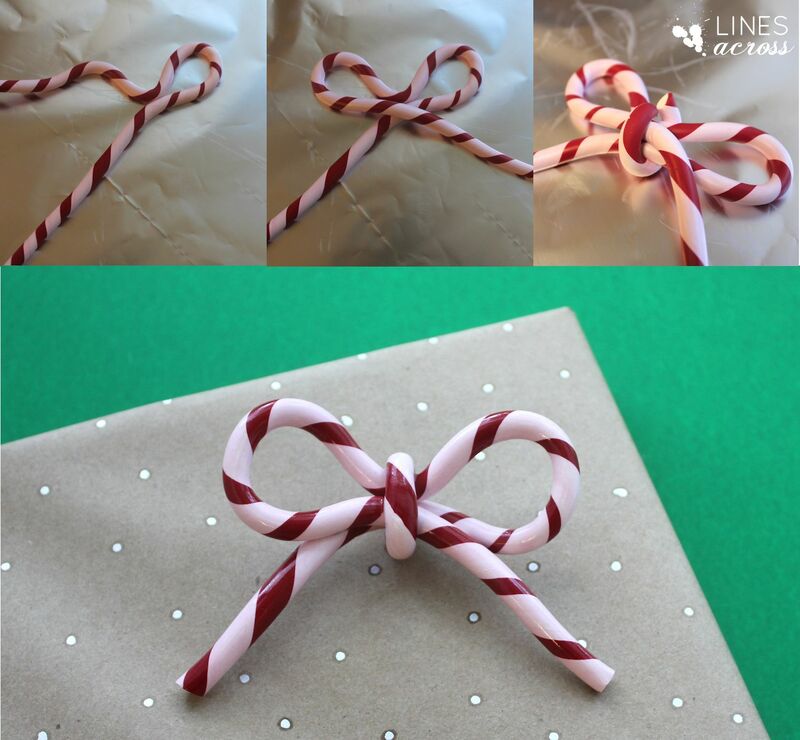 Roll out the rope with your hands until it is smooth and all approximately the same width as a candy cane. 1. 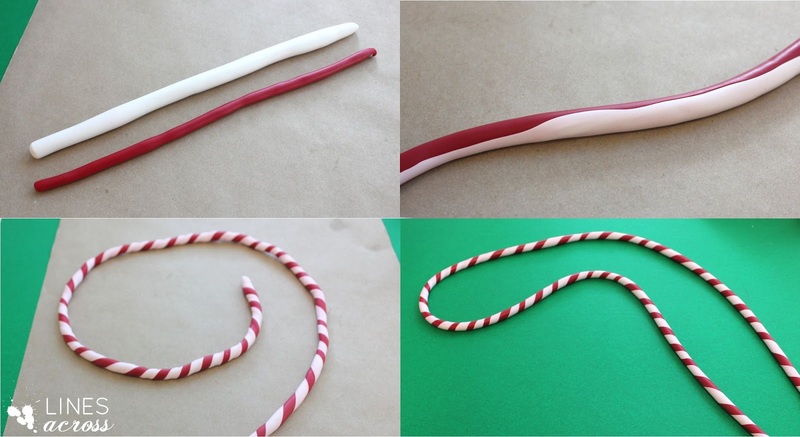 Start near the center of your candy cane rope. Create a loop to one side. 2. Don’t try to tie a real bow or knot. Just pinch the clay in the middle, and make another loop on the left. Let the end of the rope cross over the rest of the bow and continue on to the right. 3. Cut another little piece of rope and wrap it around the center of the bow. Use an X-ACTO knife to cut it to the right length and then smooth the ends together with your fingers. This will be the back of the bow. 4. Cut the ends of the bow with your knife, and bake the bow flat and upside down according to the instructions on the package. 5. 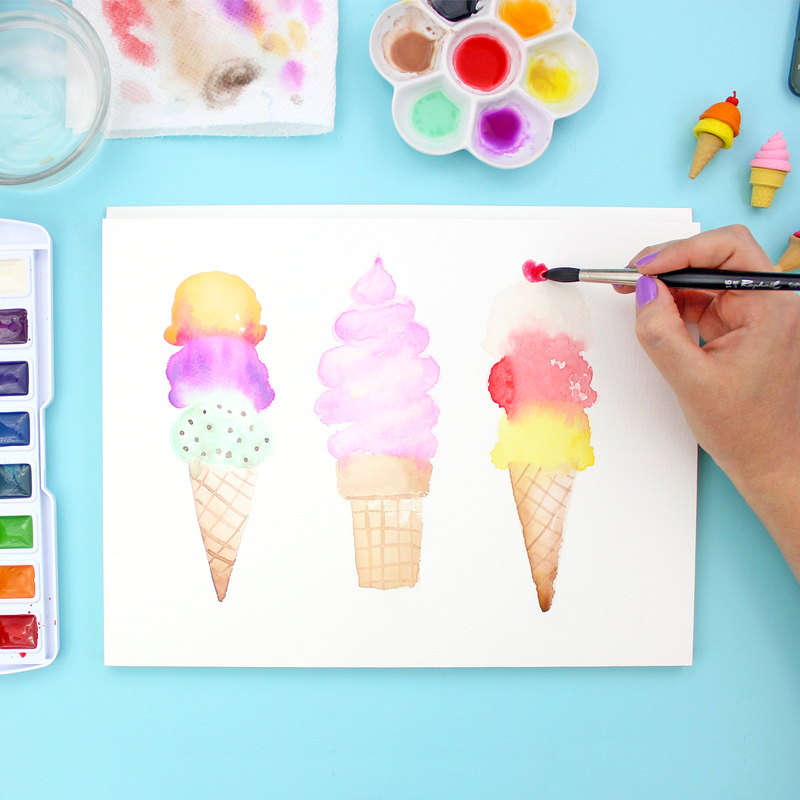 Let it fully cool and then paint on a coat of gloss to make it look shiny like candy. I turned mine into a necklace with gold chain. You could also turn it into a beautiful Christmas ornament, and use it to wrap a gift. 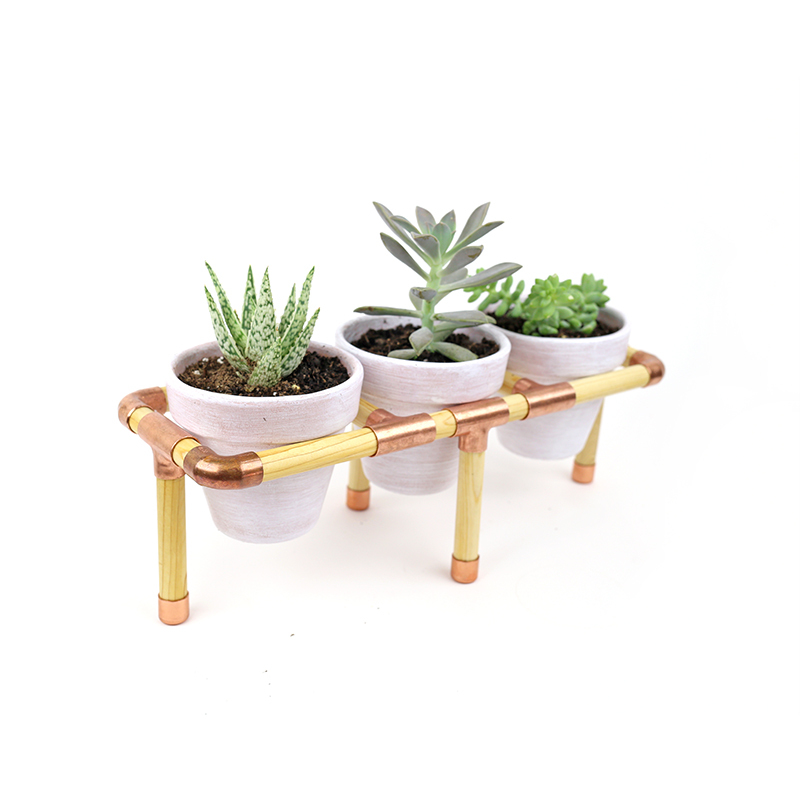 I totally want this! LOVE IT!!!! Rachel, that is crazy cool, I love it! Lovely ! 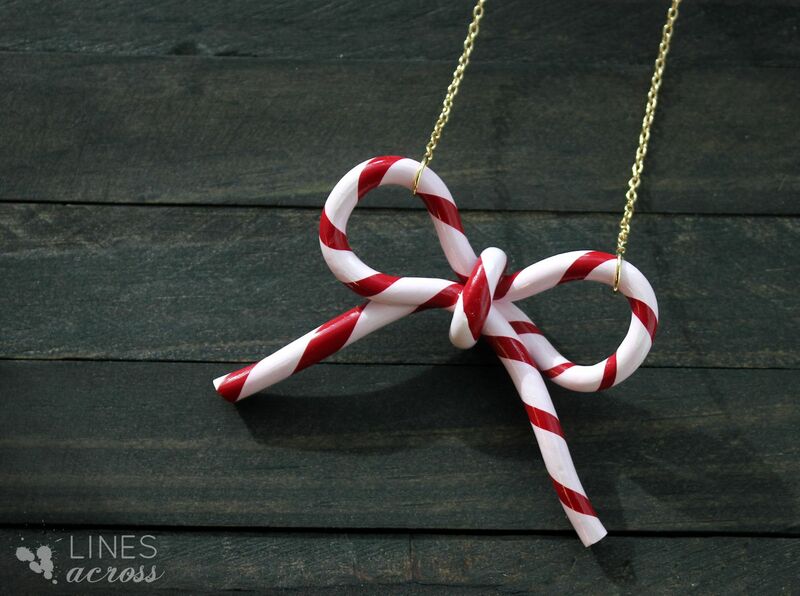 I think I'll make this candy cane rope but make festive words like Joy, Peace, Love, Christmas as ornaments to give away as gifts. It's so funny you should say that! I actually made joy and noel ornaments but decided to split the project into two separate posts 🙂 I'd love to see how yours turn out! This is absolutely adorable I love it Rachel! hey this is so cute, just wondering what you used for the gloss? I'm still learning with polymer but i love it! Could you use clear nail polish? Thanks. I just used the glossy Sculpey glaze from the clay section at the craft store. You just paint it on and let it dry. I've never tried clear nail polish, but I've heard of other people using it. I think it will just be a little thicker and more difficult to use. I did this and it came out great! Thanks for the tutorial. I’m using your idea for my Christmas present decorations this year and thank you MYT for your idea too! I usually make a statement piece to embellish my packages with so the receiver knows it’s from me. Being somewhat of a tree-hugger, I prefer doing that than to use tags or cards that are just going to be thrown away. Cutie Patootie!!! I'll have to start keeping broken necklaces! This is perfect and so festive!! Pinning now! !